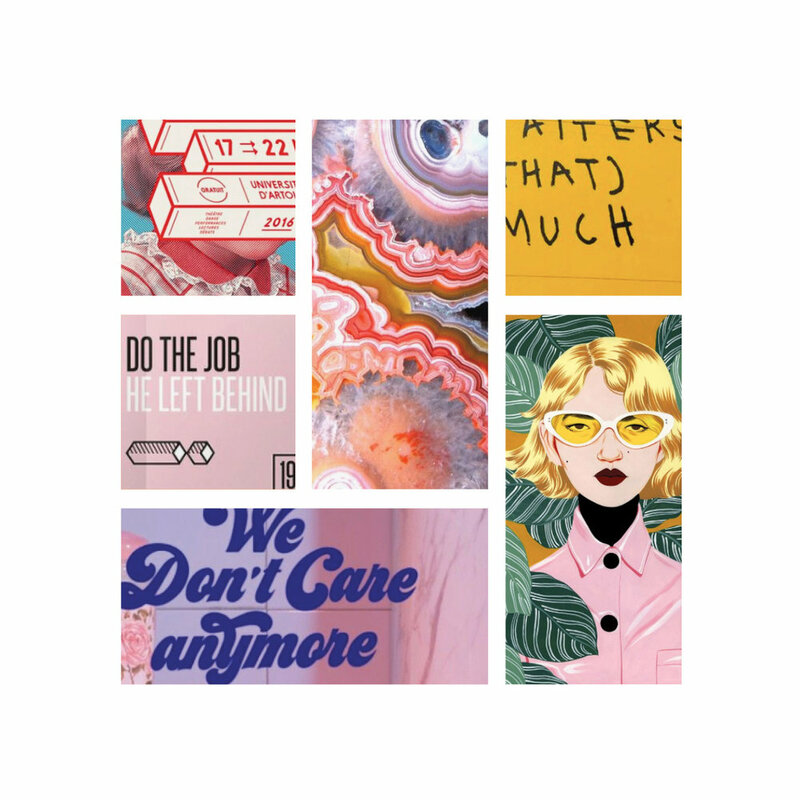 Sabrina, aka Sab Sade created the coolest mood board for her Restyle of our Union Template!! She pulled bold, quirky, and cool graphics into her board, which we were completely inspired by to create a fresh, luxurious-feeling design. Sabrina is an up-and-coming style blogger, so we wanted the homepage to be accessible and make clear the various sections of her site, while accurately representing her personality. We're so excited to see Sabrina's killer brand online!! Checkout her site to see all the cuteness for yourself, and follow Sab on Instagram for some major style inspiration.